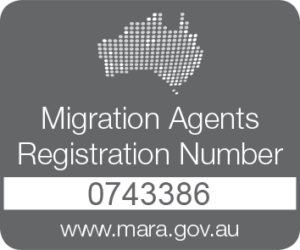 I would like to testify to any persons considering a visa application to Australia to seriously consider availing yourself to the professional services of Jane and her team at Lets Migrate to Australia. My wife Catherine and I engaged their professional services at a fair and equitable fee. We want to say that they were very efficient and professional and assisted us to organize the necessary documents for our application and present them to the Australian high commission in an acceptable way. Jane and her team can assist you to present your application in a way that is sufficient and acceptable to the requirements necessary to achieve your dream of immigrating to Australia. Through there help we achieved our visas to enable us to live together as a married couple and as a family. We are very grateful for there helpful and professional advice and assistance.